I like to have a variety of things for the kids to do that will not only entertain my girls but also be educational. The more resources I have available each month the easier it is for me to plan our days, which in turn leaves me with more time to spend with my girls. So I would like to share with you today some of the resources that I have found that I like for use over the next month or so. I went with a simple winter theme mostly because we don’t really get much snow here in Alabama and it seems magical to the kids. 1+1+1=1 is offering two different printables that I really like for your preschool and toddler ages. 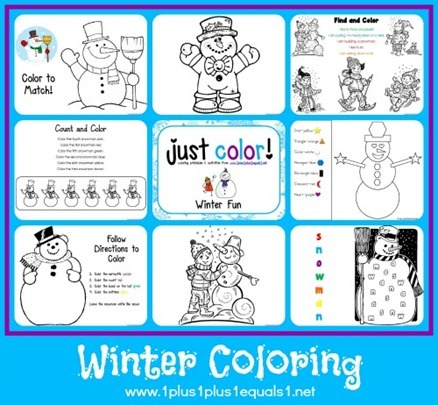 The first package is a simple set of coloring pages. 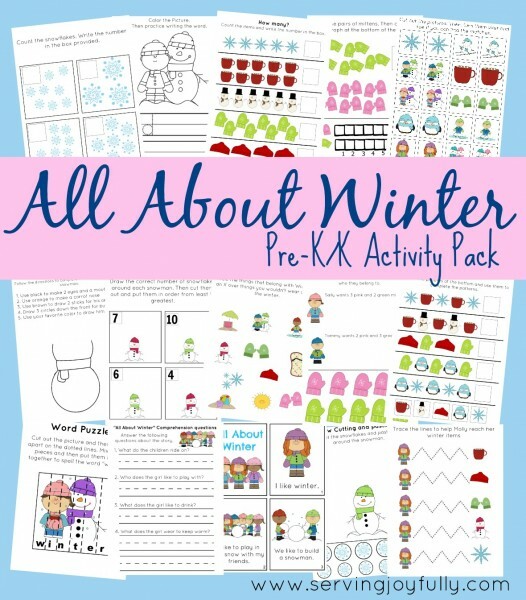 The second package is Carrisa’s winter fun tot pack. I highly recommend you check out both of these, especially if you have never seen anything of hers before. The packs are of a consistent and wonderful quality, and my girls enjoy each one. Serving Joyfully also creates wonderful printables. Her winter themed pack is no exception. It is filled with bright beautiful colors, and is designed to teach and challenge a PreK/K child. 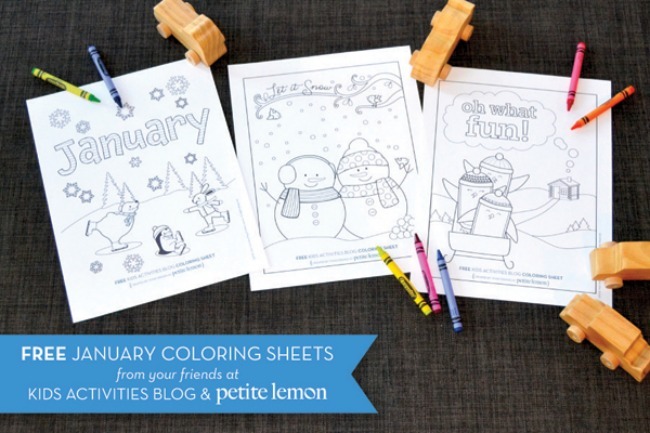 I found these coloring pages and thought they were too cute to pass up, they are from Kids Activity Blog. 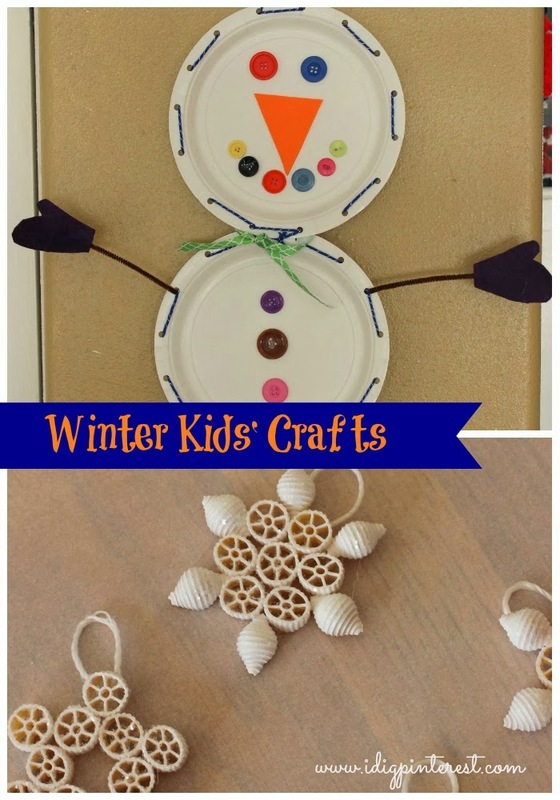 I Dig Pinterest has a couple different ideas on cute crafts to do with the children. We will probably land up trying out all of these before the month is up. 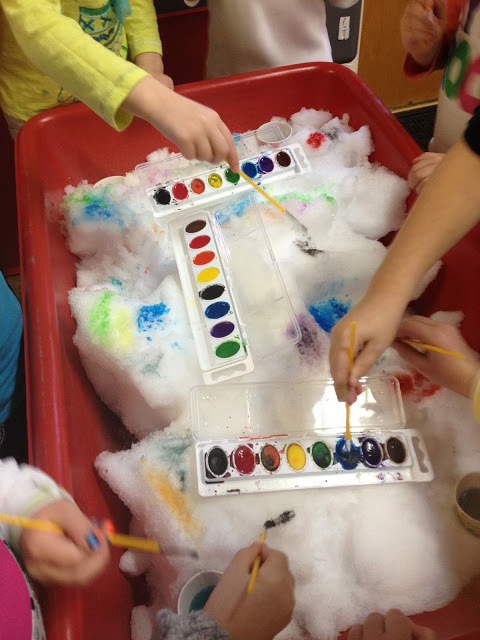 The Very Hungry Preschooler has this really cute idea for snow painting, now if only we had snow. I included this though because I know some of you live in snowy areas. 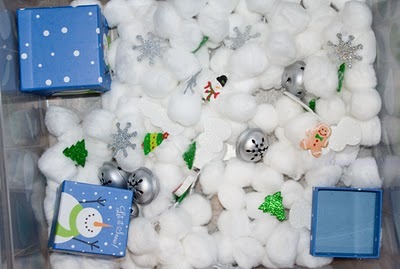 Snails and Puppy Dog Tails developed this really cute sensory bin with a winter theme. Currently my girls are not at the right stages for this particular bin, but I wanted to share it and the link because I know plenty of momma’s this post would inspire. This entry was posted in Homeschool and tagged Activities, Frugal, homeschool, Printables on January 14, 2014 by Sara R.